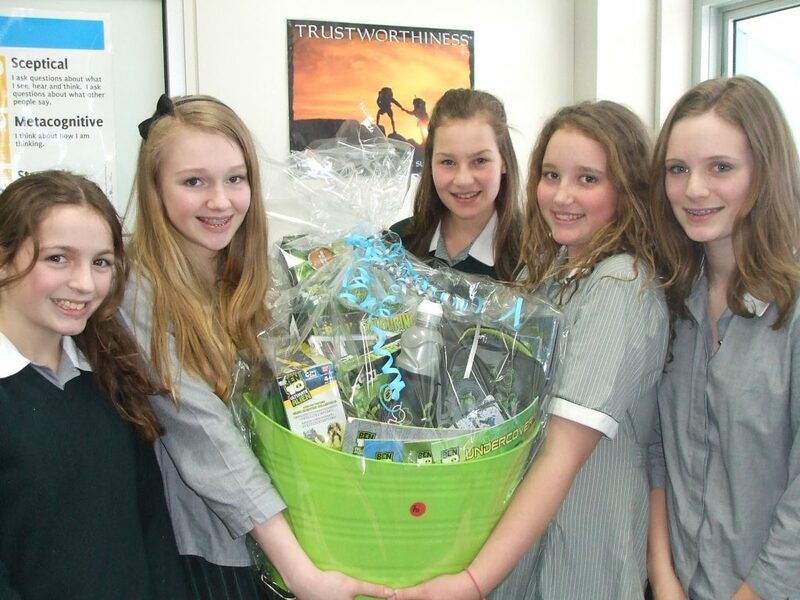 Now in its thirteenth year the Young Entrepreneurs in year nine at Methodist Ladies’ College in Kew have spent part of term four in providing generous support for CIKA. 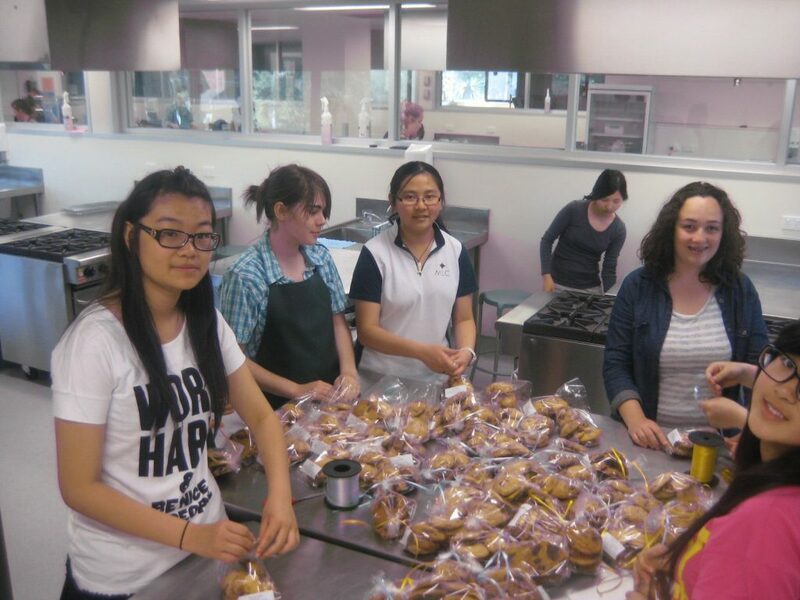 They plan and prepare to raise funds for us in a concerted effort over several weeks by “Cooking for Cash”.This has contributed over $15,000 to date. The CIKA team values this ongoing commitment and each year we welcome the students who work on these projects to The RCH to thank them for their work and the money that they donate to our research projects. 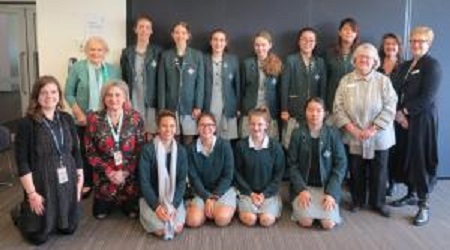 Special thanks to teacher Deb Hudson for her work on this and also to Sue Hunt, Mary Mc Gowan and Shannon Corby of the RCH for talking to the students about the Impact of Giving.